A Federal Appeals court upheld a key provision of Arizona’s public campaign finance law. It denied a challenge to the part of the law that gives additional public funds to publicly funded candidates who have rejected big money to match any independent expenditure campaigns by special interests against them. 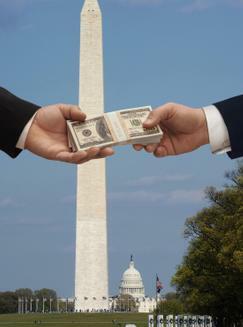 In the post Citizens United era, a federal court has again supported public financing as the best way for government to limit the influence of special interest money and level the playing field in campaigns – versus laws that simply limit contributions without providing candidates public money to replace the private money upon which campaigns now depend.